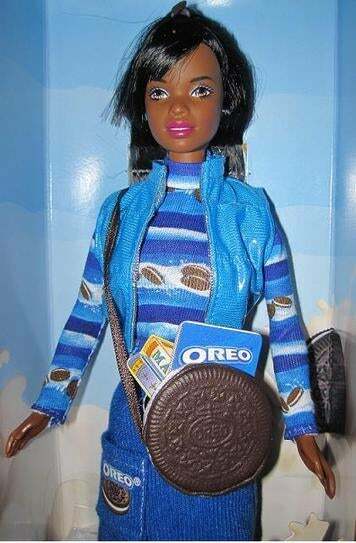 It’s called “The Oreo Fun Barbie”. It was later recalled once the old white guys who designed it were told the offensive meaning when you call a black person an Oreo. I’m sure everyone in the room designing this thought they were doing something good and inclusive. They just had a Larry David moment (caution, NSFW link).